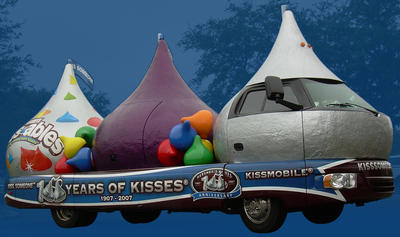 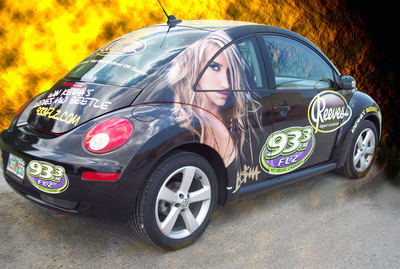 Convert your car into a mobile billboard or a work of art on wheels! 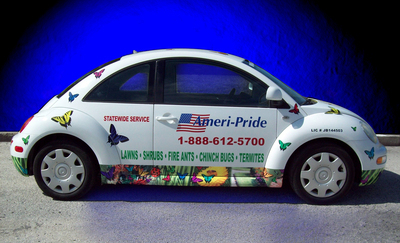 Sign-Age offers full color digital graphics for any car. 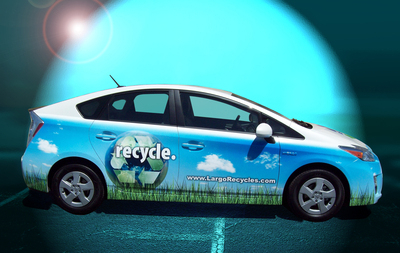 A full digital car wrap will cover all sides, hood and roof of your car and may or may not include bumpers. 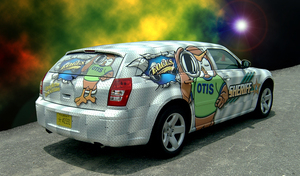 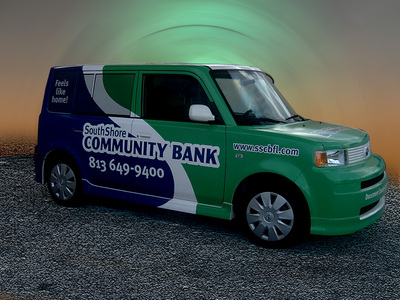 A partial vehicle wrap will cover selected portions of your car, and may be finished with cut vinyl graphics to bring the look together. 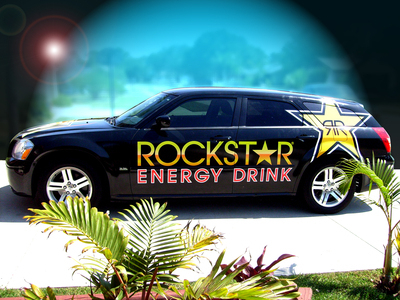 See-through window film can be printed to match and applied to your back windows for a truly finished look.